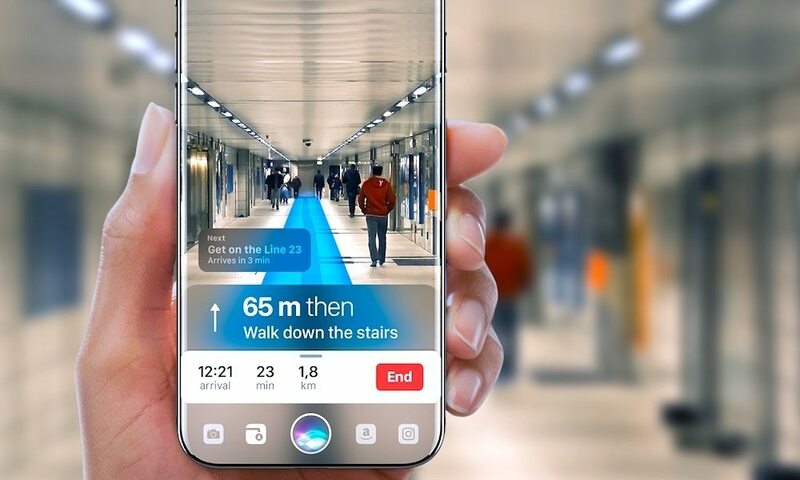 A recent report by Barron’s claimed that one of the biggest additions to the 2019 iPhone lineup will be some added augmented reality features. While the report didn’t offer any more details, we can look back at previous rumor and report coverage to get a bit more context on the matter. In November 2017, Bloomberg reported that Apple is developing a 3D laser depth-sensing system for its rear-facing camera. That would be in addition to the front-facing TrueDepth system and could open quite a few doors as far as augmented reality capabilities.